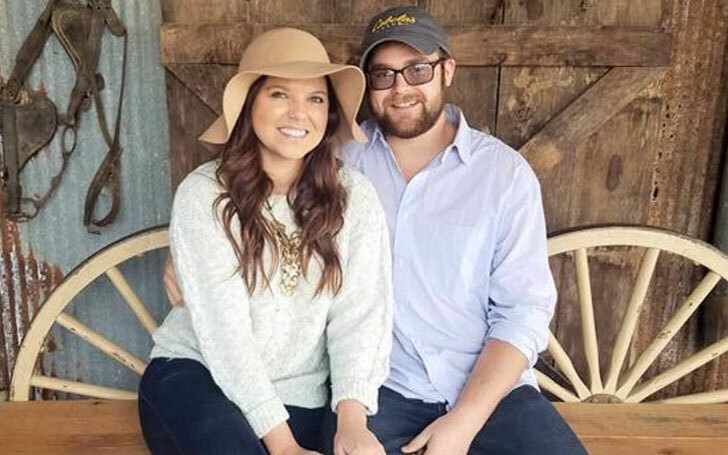 Amy Duggar and fiancé Dillon King have been married in a ceremony held at the grounds of Horton Farms situated in Bentonville, Arkansas. Amy is the niece of Jim Bob and Michelle Duggar who stars in 19 Kids and Counting and her wedding and the details associated have been covered widely by the media. Despite the numerous problems that have been surrounding the family, the family finally has had something to smile about. Most of the Duggar clan turned out on her big day as hundreds of people gathered around to wish the couple the very best for their future. Amy enlisted Anna and Josh’s daughter Mackynzie as one of her flower girls among others like Josie, Jennifer, Jordyn and Johanna. The romantic wedding which took place at the grounds of the Horton Farm had a gold and candlelight color theme. Amy looked spectacular on a sweetheart neckline gown and was looking particularly happy with the presence of her family and loved ones all around. Her gown was designed specifically by Essence of Australia and the beautiful bride stated that she was looking forward to change her name. The marriage comes after, the couple who dated shortly, got engaged a few months prior to their marriage. After her marriage, Amy King has stated that they are too in love and inseparable. The couple recently enjoyed a romantic honeymoon at Cancun, and was quick to share that things were going pretty well. She went on to say that the trip has brought her and her husband closer and has given them a chance to focus on their marriage, on an exclusive interview with PEOPLE. She also stated that there now are no boundaries in her relationship with Dillon King. Marriage as a whole seems to suit this new bride very well and everyone sure wishes that the happiness and the togetherness shared by the couple continue forever.